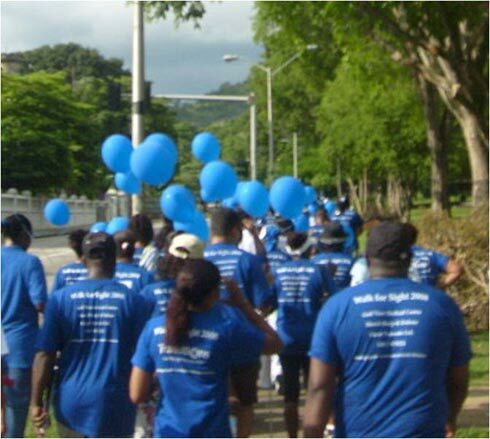 Raise awareness of vision impairments and blindness, an international public health issues. Involve and influence governing health ministries to distribute funds and resources for national blindness prevention programs. Inform of targeted assemblies of the Vision 2020 initiative, as well as generating more support for its program activities. 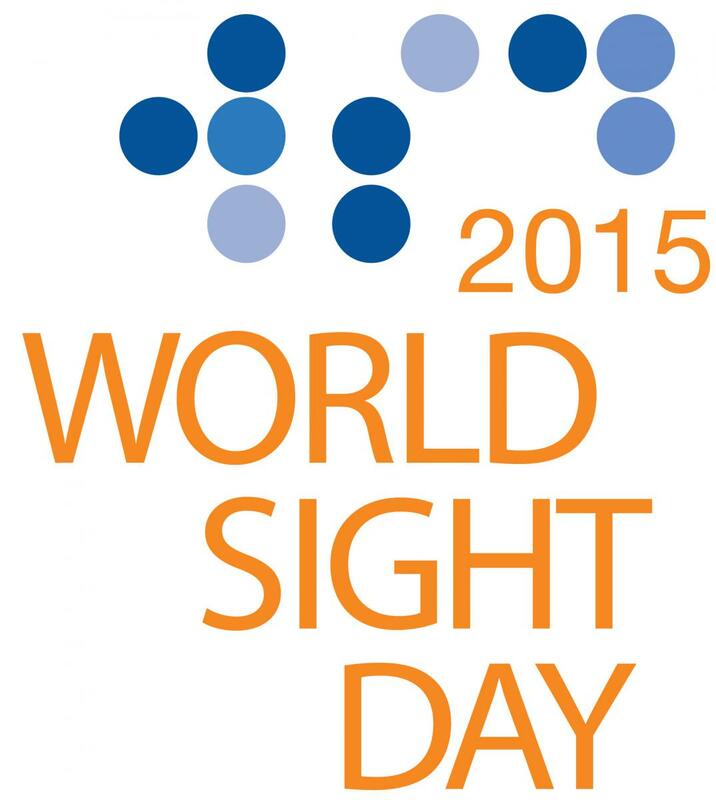 World Sight Day 2015 is scheduled to open the eyes of the world on Thursday 8th October 2015. Nearly two-thirds of blind people worldwide are women & girls. In many places, men have twice the access to eye care as women. 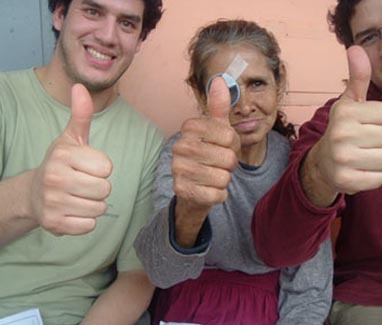 Equal access to eye care could substantially reduce blindness in poor countries. Simple and effective strategies can and do successfully address this inequity within VISION 2020: The Right to Sight. We urge you to visit www.iapb.org/wsd13 and www.iapb.org for more information on how you can help!